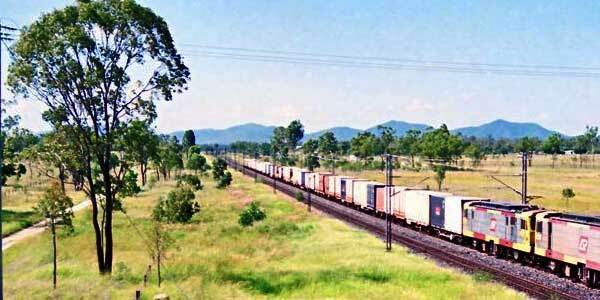 Containerised freight to and from Mackay. 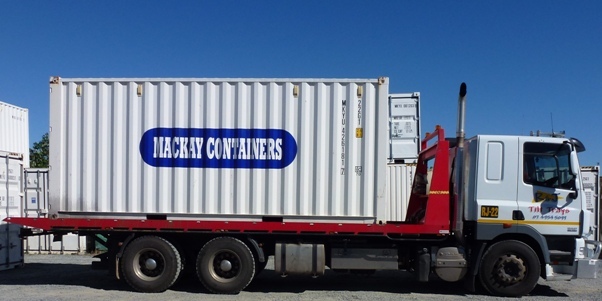 Mackay Containers can provide shipping containers and arrange transport from your factory or warehouse to your business or customer and in most cases save on freight costs. 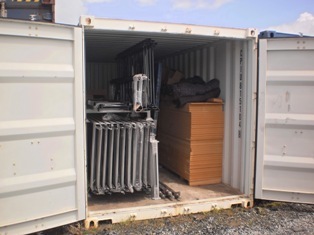 This is particularly cost effective for freight that will fill a 20 foot or 40 foot container. 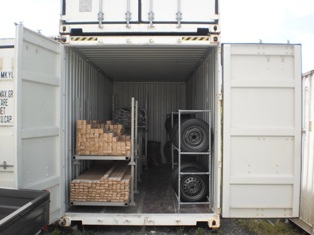 We will deliver the container to your factory or warehouse, you load it and lock the door. 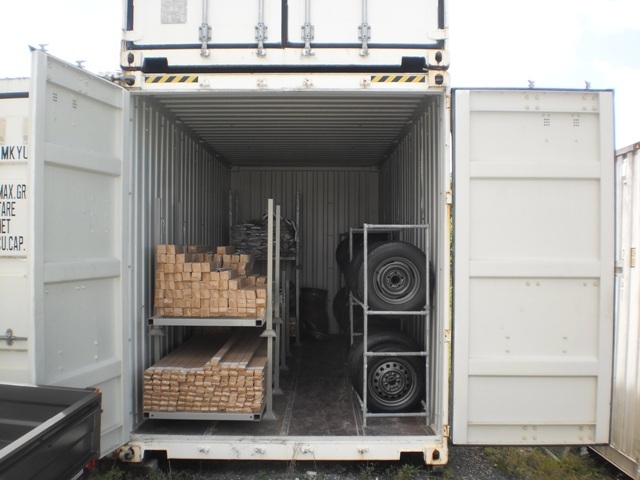 We will transport the container and if necessary store it in our facility in Mackay and when you are ready we will deliver the container to your destination. If you are short of storage you can hire the container so there is no need to unload the container until you are ready. We can save you time and money when transporting your goods and supplies to or from Mackay. Call us on 07 4940 0712 today and save!